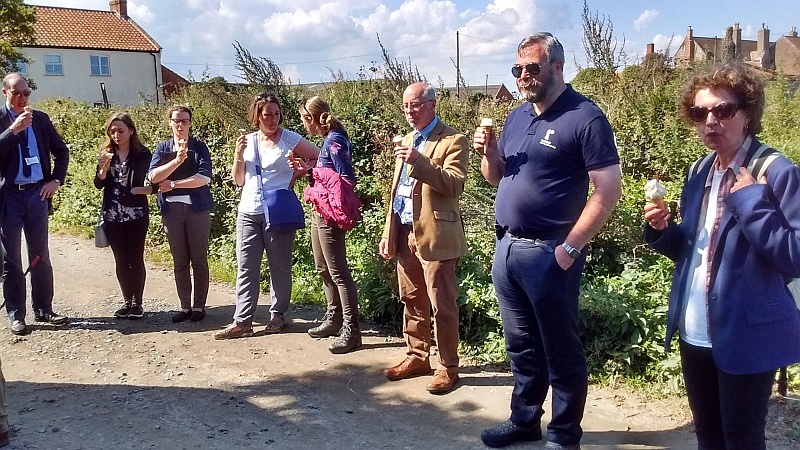 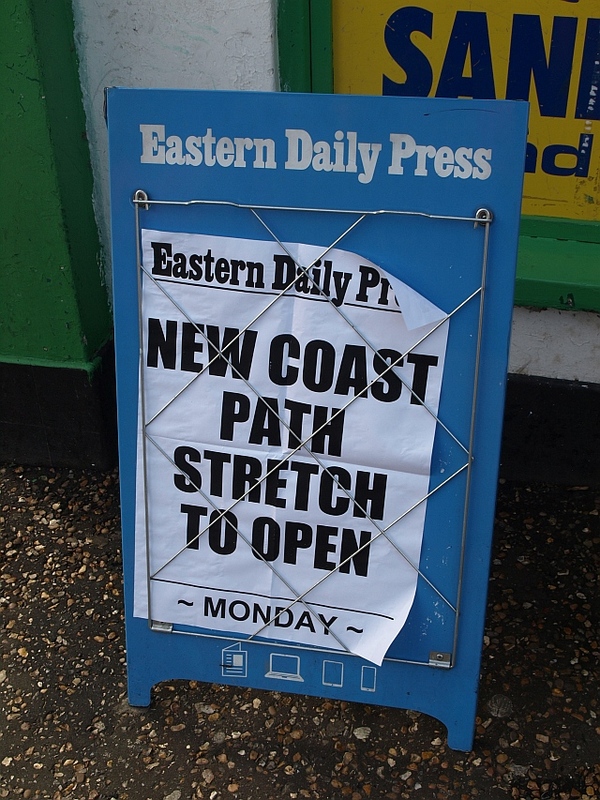 The official opening of the second stretch of the county’s English Coast Path took place this week in Great Yarmouth, a path which stretches from Hopton-on-Sea to Sea Palling. 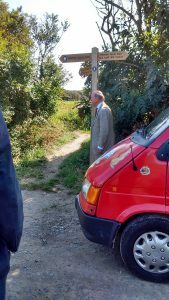 The first stage of the path has already been opened and runs from Weybourne to Sea Palling. 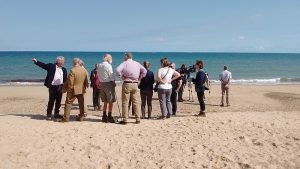 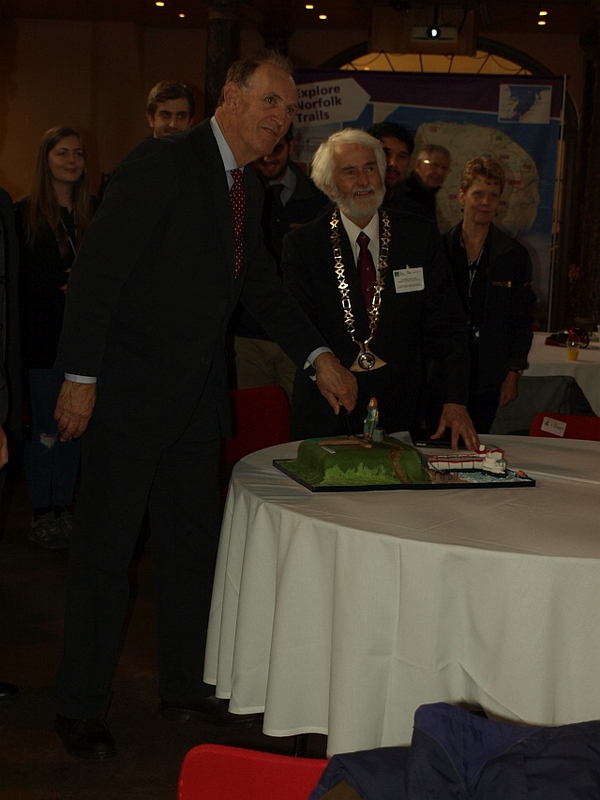 There was a formal event at St.Georges Theatre in Great Yarmouth, which was attended by Lord Gardiner (Parliamentary Under Secretary of State at DEFRA), David Collis (Chairman of Norfolk County Council) and Andrews Sells (chairman of Natural England). 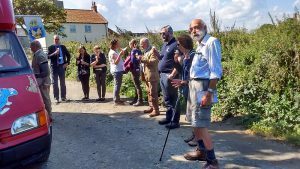 Alison Hallas, the Rambler’s policy and advocacy officer was also in attendance, with Ian Mitchell, Peter James, Catherine Hawkins and Ken Hawkins also representing Ramblers. 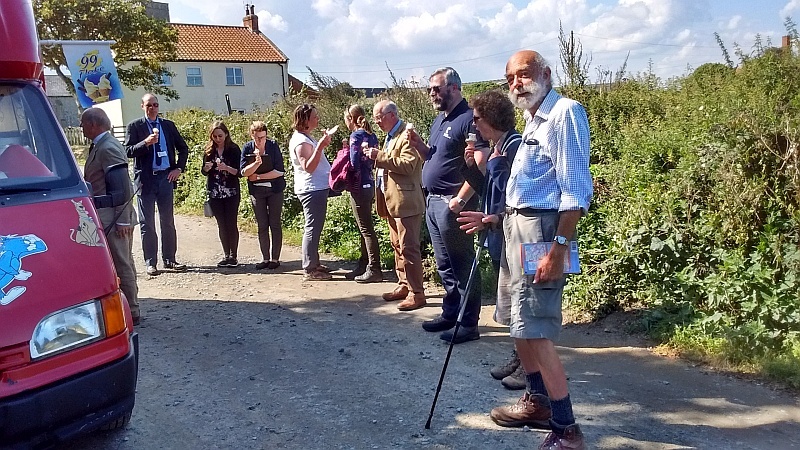 There were talks about how the opening of the path was of benefit to tourism in the area, as well as the benefits of walking which can improve physical and mental health. 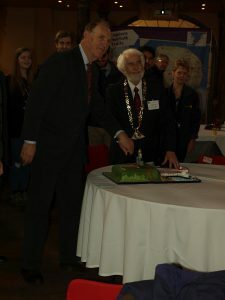 After the meeting there then followed a walk around the town. 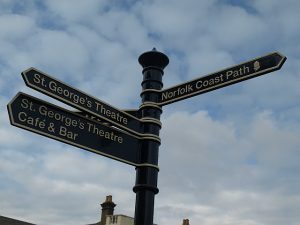 New signage has been added along the route which is an important additional element to the English coast path. 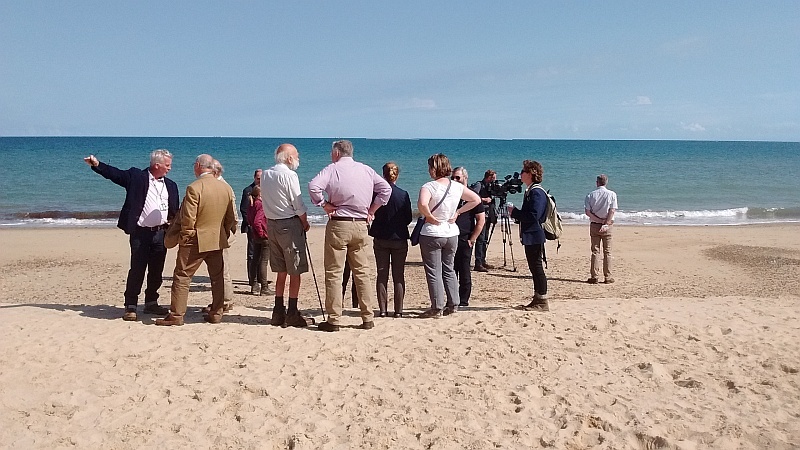 This is an on-going project, supported by the Ramblers, which will open by 2020 allowing access around the entire coast-line of England. 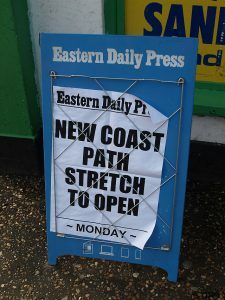 Further information about progress is available at http://www.nationaltrail.co.uk/england-coast-path.